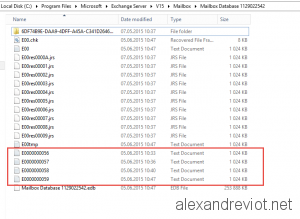 In Exchange Server 2013, I got one backup issue with Veeam Backup, but the problem occurs with all VSS backup solutions. I was able to reproduce the issue with Windows Server backup role. 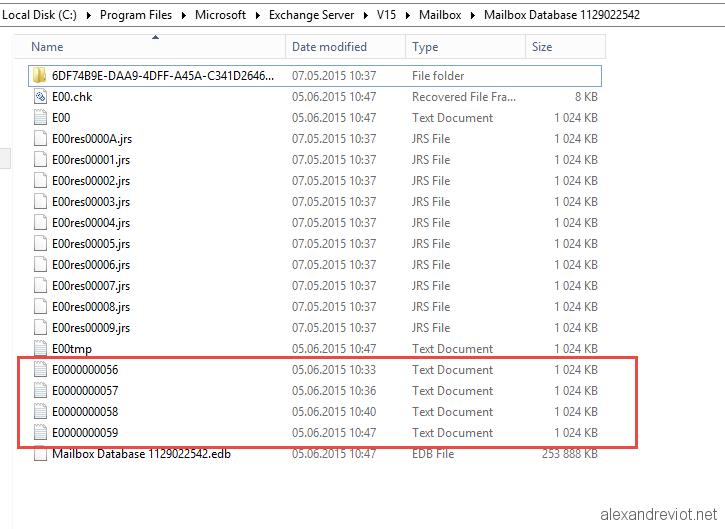 In fact, when I checked the mailbox database folder, all transactions logs were not deleted after the backup, even if the backup is reported as successful. A VSS Writer has rejected an event with error 0x800423f3, the Writer experienced a transient error. 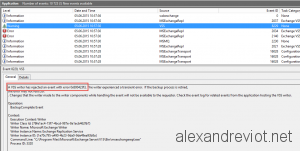 The Microsoft Exchange Replication service VSS Writer failed with error FFFFFFFD when processing the backup completion event. In my case, I found that the Default Mailbox Database was dismounted and not deleted. I mounted the default Mailbox Database and restart a backup from Veeam. 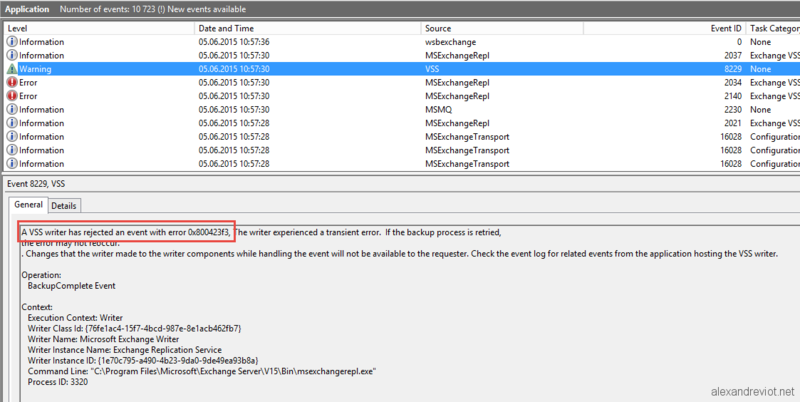 After the backup, no more error but ESE information event to indicate that log files were deleted. You can get more information about VSS Backup here. This entry was posted in Exchange, Troubleshooting and tagged 0x800423f3, backup, clean, exchange, FFFFFFFD, log, MSExchangeRepl, msexchrepl, not, vss. Bookmark the permalink.